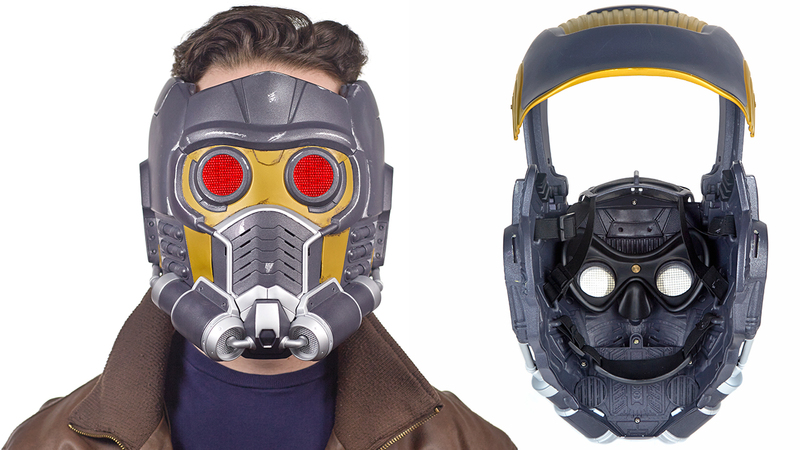 Two new Marvel Legends Role Play collectibles have been revealed ahead of Toy Fair. 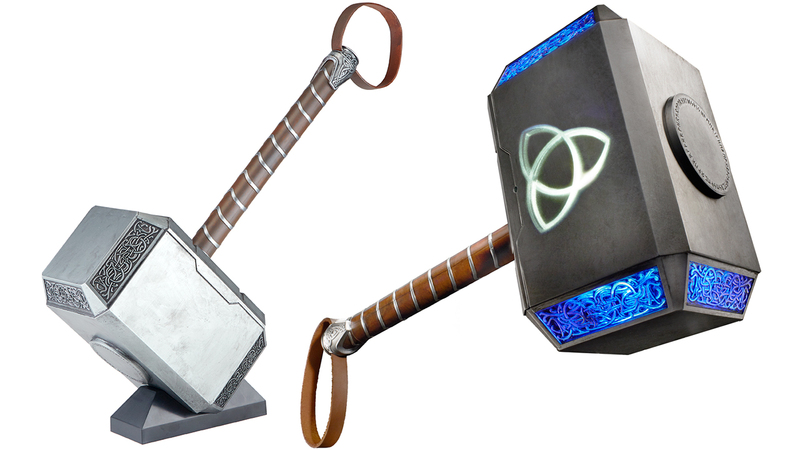 They are producing Star-Lord’s Helmet from the Guardians of the Galaxy movie as well as a light up LED version of Mjolnir, Thor‘s hammer. The details and photos were revealed by iO9. Pre-orders are set to go live on Amazon starting at noon on Saturday, February 18 (during Toy Fair). They will each be priced at $100 with a release scheduled for the Fall. 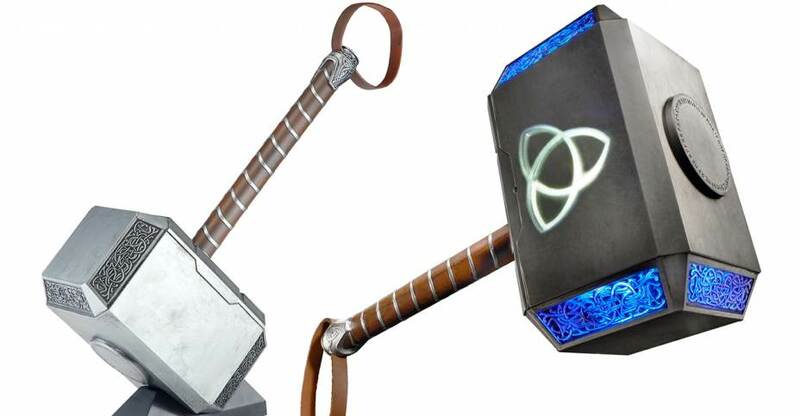 Mjolnir looks promising, but Star-Lord's helmet looks...meh. The finish looks cheap.